Janet Peery’s first novel, The River Beyond the World, was a National Book Award finalist in 1996. 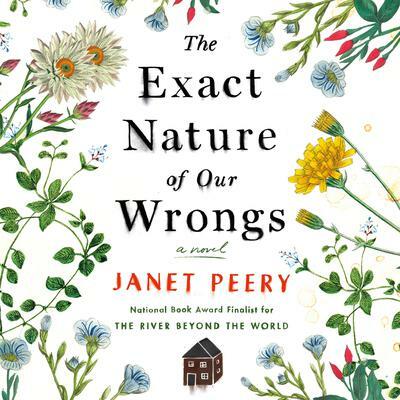 Acclaimed for her gorgeous writing and piercing gaze into the hearts of people, Peery now returns with a new, unflinching audiobook, The Exact Nature of Our Wrongs. On a summer evening in the blue-collar town of Amicus, Kansas, the Campbell family gathers for a birthday dinner for their ailing patriarch, retired judge Abel Campbell, prepared and hosted by their still-hale mother Hattie. But when Billy, the youngest sibling—with a history of addiction, grand ideas, and misdemeanors—passes out in his devil’s food cake, the family takes up the unfinished business of Billy’s sobriety. Billy’s wayward adventures have too long consumed their lives, in particular Hattie’s, who has enabled his transgressions while trying to save him from Abel’s disappointment. As the older children—Doro, Jesse, ClairBell, and Gideon—contend with their own troubles, they compete for the approval of the elderly parents they adore, but can’t quite forgive. 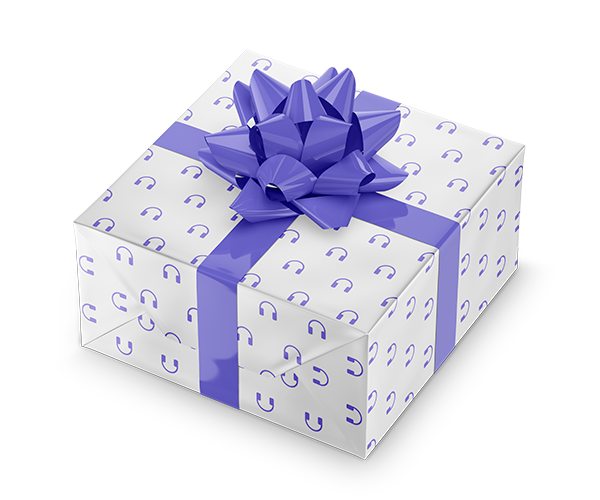 With knowing humor and sure-handed storytelling, Janet Peery's new audiobook reveals a family at its best and worst, with old wounds and new, its fractures and feuds, and yet its unbreakable bonds.